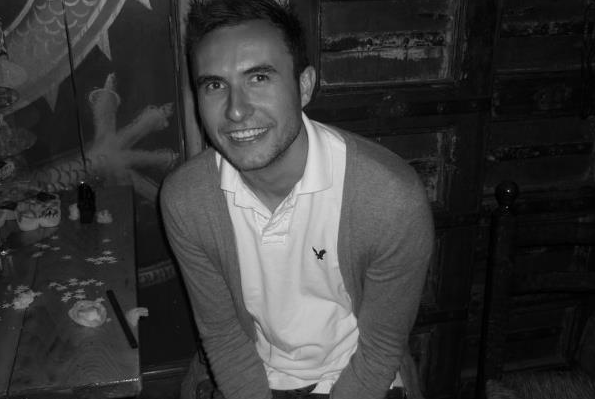 In 2015, Simon Willis merged his knowledge of travel with his extensive experience in international education to form Kagumu Adventures. Simon left his native country, the United Kingdom when he was 25. As a qualified journalist, he travelled through five continents, writing about travel and culture for major worldwide publications. He also taught at several prestigious international schools along the way including Aiglon College, where for eight years he worked as the sole houseparent students on cultural trips around Switzerland. Mala has lived, worked and travelled in Colombia for over five years. She has extensive experience working with NGOs in education and social enterprises to help them maximise their positive impact on the world. She has also taught gymnastics, lacrosse and English along the way and run her own business. Mala is passionate about continuous learning and giving back to the planet more than we take. ​​Mala speaks Spanish perfectly and is a whiz on the dance floor. Mateo Isaza Ramirez was born in Medellin and lives with his family in a country house on the outskirts of the city. Mateo is Kagumu's bilingual lead trekking guide and has over 17 years of experience in the Colombian mountains. As a qualified guide, biologist and professional photographer, Mateo brings to life the extraordinary landscapes Colombia has to offer. Mateo's penchant for protecting Colombia's stunning natural landscapes is almost on a par to his dedication to high-quality service and his unblemished safety record. Julia Ruiz de Castroviejo Méndez is an experienced yoga instructor and Kagumu's expert in Environmental Management after completing her masters in Brussels. 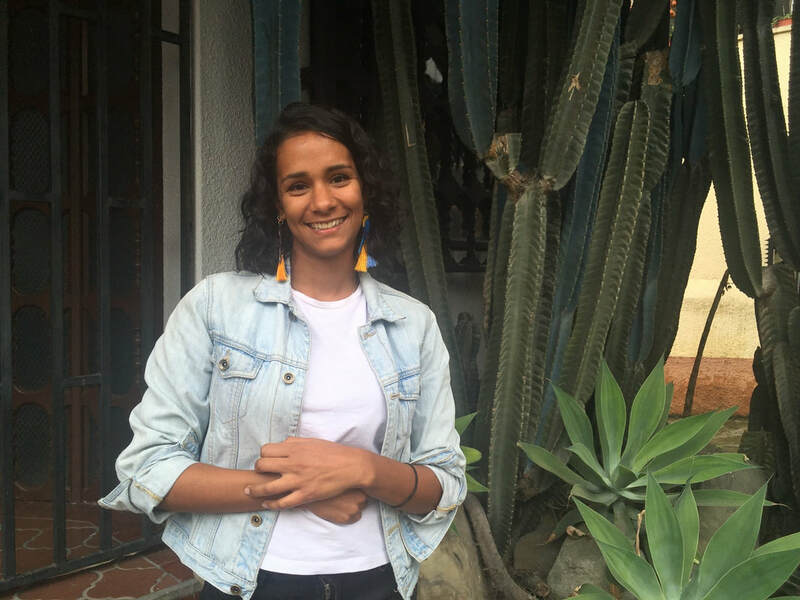 Never one for letting up, Julia is currently doing yet another Masters in Teaching Pedagogy as well as developing her company, Amaranto, a project promoting responsible consumption for children and adults in Medellin. ​Julia also speaks English, French, Spanish, Italian and Portuguese. Stiven (yes it's spelt that way) Álvarez Garro is the finest guide in Medellin's graffiti hotspot, Comuna 13. With a natural gift for storytelling and a passion for his local neighbourhood, Stiven belies his tender age to spin a historical yarn that enthrals all his guests. ​Having grown up in the previously troubled neighbourhood, Stiven is the embodiment of sustainable development as he created his tour company after learning English through a local initiative. And, all this was in under 1 year! Lucelly Torres is the founder of the Wirakoku Foundation and member of the Arhuaca community. Like Kagumu, Lucelly's foundation aims to protect the cultural heritage of Colombia's indigenous cultures. ​Lucelly personally takes guests back in time and shows how our work together aims to empower 60 Arhuaca women to build their own businesses, help support families producing cacao and gives children appreciation for a way of life that is slowly disappearing.